Everyone’s had an awkward moment involving forgetting something at a bad time, whether in an exam or at the office. It can be difficult to remember something in a short term. Real fact is that there are many more things we need to pay attention to in life today than there was even 10 years ago. In fact, we are now expected to remember, learn, and instantly recall nearly 100 more pieces of data per day than what our grandparents did 100 years ago. 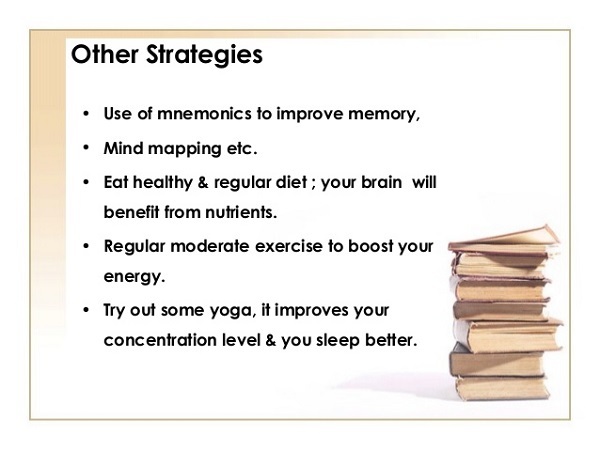 Here are some ways to improve your memory of facts without complex and obscure pneumonic or special drugs. Although rote learning doesn’t have a great reputation among educators for long-term data retention, it’s a fairly effective way to retain facts and figures in the short term for tests and exams. 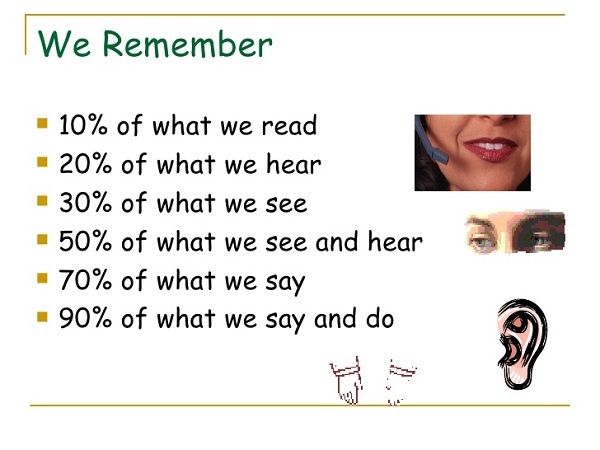 Rote learning means learning through repetition. You probably learned the letters of the alphabet through repetition in combination with a catchy rhyming song. Schools still teach certain information using rote memorization. When short-term data retention is your primary goal, rote memorization can be an effective memorizing technique. However, its repetitive nature and lack of analysis makes it an ineffective way to learn complex and detailed subjects. For example, if words are to be learned, they may be repeatedly spoken aloud or repeatedly written down. Specialized forms of rote learning have also been used in Vedic chant since as long as three thousand years ago, to preserve the intonation and lexical accuracy of very long texts, some with tens of thousands of verses. A step up from a Method of Loci, visualization creates images and sequences around certain objects. Meditation often uses visualization and the unconscious way the mind is able to process information. Mind maps are wonderful tools for retaining information. Since it’s often difficult to memorize information when it’s presented as a ‘wall of text,’ mind maps break down complex subjects into easily distinguishable visual categories. For example, Accounting could split into finance, day-to-day bookkeeping, equity, and other important subcategories. Students who hand-writing their notes and assignments are able to remember as much as 80% more of the information than those who use electronic devices. Hand-writing stimulates a portion of the brain that incorporates the physical, auditory, and intelligible parts of our learning processes. The combination provides more memory enhancements than other techniques. In areas where final revisions are more common, most students are expected to re-write their notes at the end of the year and organize the information. The act of re-writing is a memory technique. Sometimes, the best way to remember information is through practice. It’s often a lot easier to demonstrate and practice than to read, study, and memorize. Practical learning is particularly helpful for hands-on topics like web development and mechanical engineering. For example, it’s easier to learn HTML tags by building a simple website than by learning a list of common tags by rote memorization. For some people, purposely making a mistake and attaching the emotion of the mistake to the wrong answer can lead to remembering the right answer. The negative emotion is a stronger trigger than the praise for getting it right. Children who are in abusive homes or driven to perfectionism often utilize this technique. This works well for choosing one of just a few answers, such as using baking soda rather than baking powder. It’s not a useful technique for things like names. Most people are able to learn a new skill by repeatedly doing something over and over. These people are physical learners. Sports, martial arts, music, and drawing are learned by repetition by doing. This is a skill employed by most workplaces. The workforce teaches people by demonstration, then allows the person to repeat it. For most people, this is acceptable. But, if you are of a learning type that is more introspective, this is very distracting. Some people are able to learn by listening to something repeatedly. These people are auditory learner. Often times, learning a language is repetition by listening. Lectures, audio books, and sermons are attractive to people who learn in this manner. One of the best ways to learn through listening is by recording spoken notes of the key points you learn from reading. Mastering a new language is difficult, trying to memorize words and phrases in a new language especially if it has little in common with your native language or other languages you already speak. One of the best ways to memorize words and characters is by using flashcards. Start with between five and ten characters, and test your memory by displaying them in a random order using real flashcards or a smart phone app. Maintenance rehearsal (a method of learning through repetition, similar to rote learning) can be useful for memorizing information for a short period of time, studies have shown that elaborative rehearsal, which is a means of relating new material with old information in order to obtain a deeper understanding of the content, is a more efficient means of improving memory. 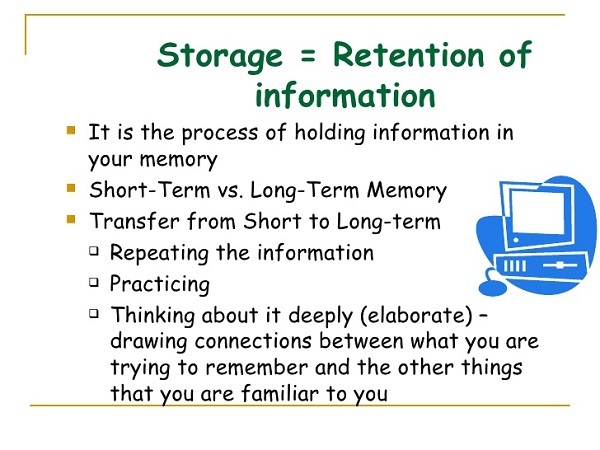 This can be explained by the levels-of-processing model of memory which states that the more in-depth encoding a person undergoes while learning new material by associating it with memories already known to the person, the more likely they are to remember the information later. 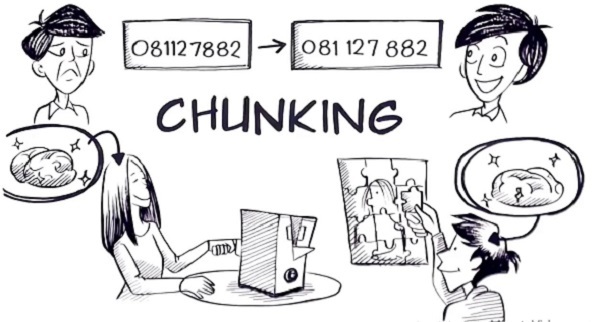 Another useful way to improve memorization is to use chunking, a method in which a person categorizes the information they are trying to memorize into groups. For example, a person wishing to memorize a long sequence of numbers can break the sequence up into chunks of three, allowing them to remember more of the numbers. Similarly, this is how we often memorize telephone numbers, by breaking them up into the three sections: an area code, followed by a three-digit number and then a four-digit number. If a list of words is to be memorized, using chunking, the words could be broken up into groups based on their starting letter or based on their category (ex: Months of the year, types of food, etc.). Studies have shown that when we sleep for 15 minutes after learning a complex topic, our brains review and relearn the topic in our sleep. Additionally, that topic has neural connections that solidify 50% quicker than when you don’t sleep. This only works when the study period is well attended and you aren’t falling asleep reading it or in class. This is also the one of the few natural memory enhancers that we all can do without turning to a supplement, drug, or other artificial means. Studies show that the act of walking increases memory formation by 25%. The motion allows parts of our brains that are idle during resting study to activate. The ability to unconsciously walk allows the conscious mind to focus more on the task to be learned. Children with ADHD benefit from this technique because it also helps to expend nervous energy while studying. A study on Alzheimer’s patients also found physical activity works to slow the memory loss processes. 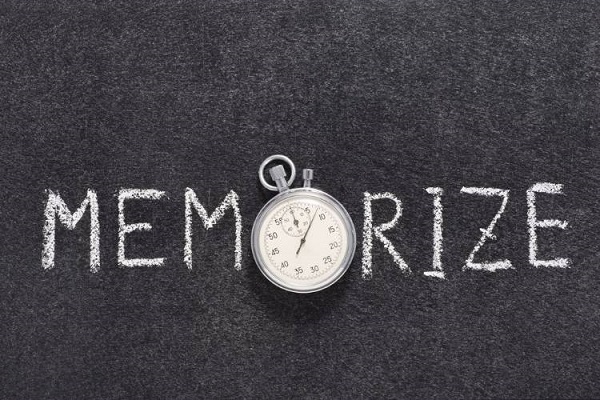 It’s one of the ways to prevent memory loss, or learning how to increase your working memory. Attention deficit hyperactivity disorder (ADHD) is a complex neurodevelopment disorder that can affect your child’s success at school as well as their relationships. Memory improvement tips are good, but don’t try all of these at once. One or two are enough to increase your particular way of learning. All the memorization technique mentioned above won’t suite the same person, go by the process that you are comfortable with or gives you the necessary result. 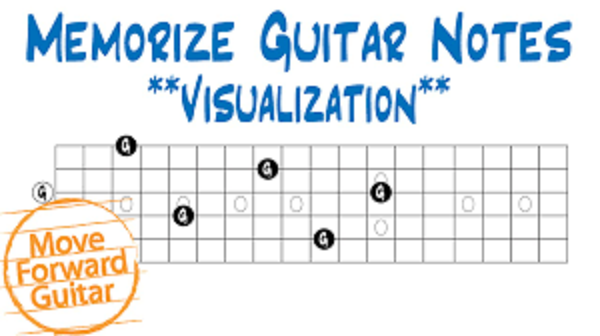 Memorizing strategies is a process in order to build easy, go-to techniques. Like any other skill, it takes practice and dedication. If all else fails, there are several apps to improve memory available online. Some are free, most are paid for. Many allow multiple reminders and repetitive reminders. But don’t give up. Some people will not be able to remember some aspects of information. That’s OK. These and other external aids will improve your life if you use them. Someone essentially help to make seriously posts I would state. This is the first time I frequented your web page and thus far? I amazed with the research you made to make this particular publish incredible. Great job! Appreciating the dedication you put into your blog and detailed information you offer. It’s good to come across a blog every once in a while that isn’t the same old rehashed information. Great read! I’ve bookmarked your site and I’m including your RSS feeds to my Google account. I conceive this web site has got some real good information for everyone.